Next-Generation Wireless Services for Small and Midsize Environments - The ExtremeWireless WiNG NX 5500 brings the next-generation in WLAN speed, security, reliability, and flexibility to the midsize enterprise, providing comprehensive management and control of up to 512 network elements through a single pane of glass. 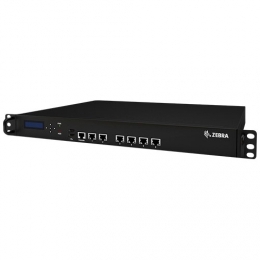 With the NX 5500, all network infrastructure is empowered with the intelligence to make the best routing decisions, so you get maximum speed and throughput — the congestion and latency associated with routing traffic through a centralized controller is eliminated. at a price small to mid-size businesses can afford.